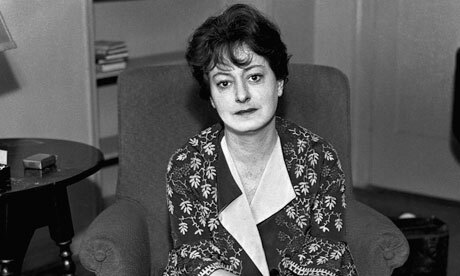 Dorothy Parker.. had a Life Task of "REVERSING THE EFFECTS OF ABSURDITY." She was attempting to balance a Philanthropic Karma with the Priest known as Martin Luther King. However, the Life Task was fulfilled through keen expression of observation. Yes, the death disrupted the effects of the intent. Do you mean the writer and satirist Dorothy Parker? This woman? The same. I wish I'd asked for her Cadre and Entity, too. She left her money to him, if I recall. Yes, her whole estate, and I thought that seemed odd. I think she only met him once or twice. My bad-they never met at all.